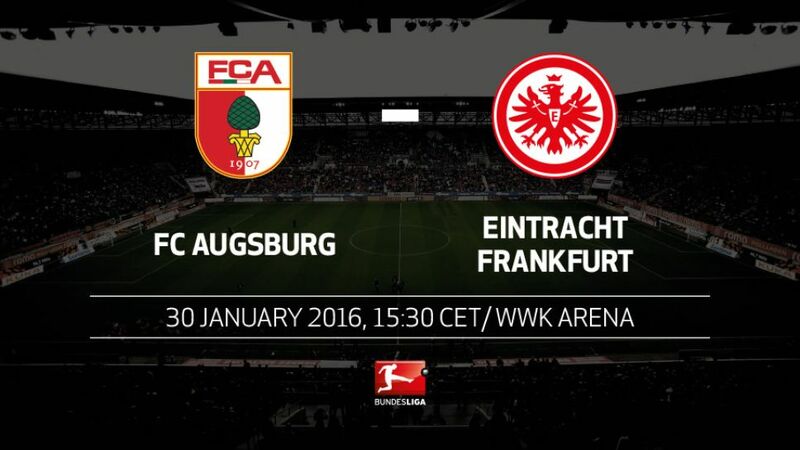 Mexico international Marco Fabian could make his full Bundesliga debut when Eintracht Frankfurt travel to improving FC Augsburg on Saturday afternoon (kick-off 15:30CET/14:30GMT). The 26-year-old was a half-time substitute against VfL Wolfsburg on Matchday 18, chipping in with a last-gasp assist for matchwinner Alexander Meier. Augsburg are unbeaten in their last six Bundesliga games, winning four and drawing two.Alexander Meier could make his 250th Bundesliga appearance here. The Frankfurt attacker has scored nine of his ten league goals this term on home turf.Frankfurt are the only team whose substitutes have not scored this season.Makoto Hasebe is in line to play in his 200th Bundesliga match. He needs just 34 more games to equal the record number of appearances by a Japanese player in the Bundesliga (Yasuhiko Okudera for 1. FC Köln and SV Werder Bremen). Frankfurt coach Armin Veh was born in Augsburg and represented the club as both a player and head coach.